The Night King’s dirty secret: He’s a song-and-dance man. He loves show tunes! This Sunday, Game of Thrones returns for its final season. And yes, I am soooo waiting for it. Who will take the Iron Throne. (You really don’t think Cersei is going to survive the series, do you?) Will Tyrion survive? Will Jon and Dany get together permanently? 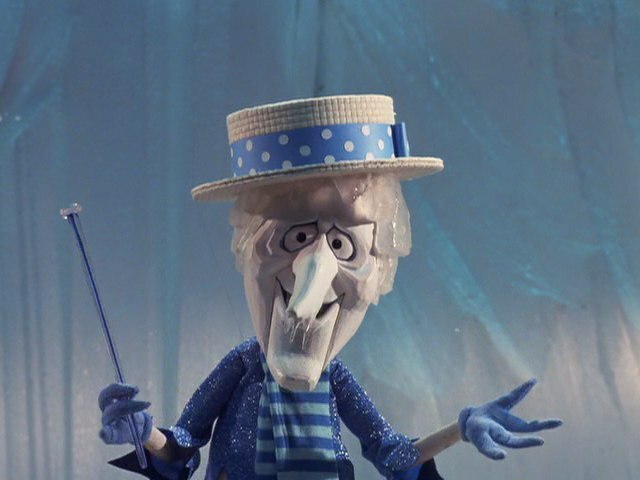 Most importantly, will the Night King’s brother Heat Miser show up? This year’s season will consist of 6 two-hour episodes, each one almost a feature film unto itself. It will bring closure to millions of fans of the series who don’t seem to be getting it from author George RR Martin. A Dance of Dragons was published in 2011, the year Game of Thrones debuted. It is now 2019. In that time, Stephen King has completed twelve novels, some of them massive. The notoriously wordy Jonathan Franzen has written four books, one a novel (and that dude is a perfectionist, so you can imagine slow writing to him is a virtue.) The entire (to date) Expanse series, all of them longish books, published and moved to television, now on its second network. I’ve read all the books so far, but with the HBO series about to wrap things up with loose guidance from Martin, I’m pretty much done with the books. Let HBO finish the job. And I really don’t care that Stannis didn’t die in A Dance of Dragons. 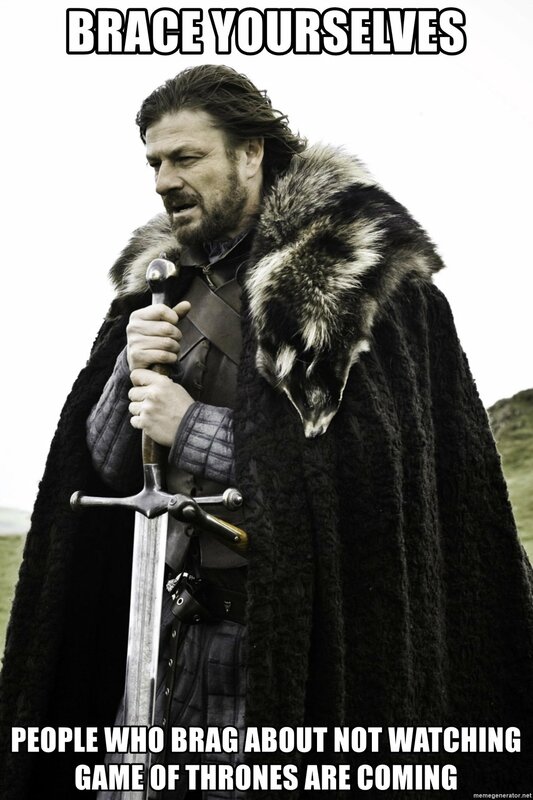 But it’s time to say goodbye to Westeros. Westworld hasn’t quite caught fire the way HBO hoped, though it does have its following. Netflix, Amazon, and even Hulu are upping the ante with Altered Carbon, a revived Expanse, and Castle Rock. It’s not that HBO is doomed. But they need to find another The Wire, another Veep, another Curb Your Enthusiasm to keep their place in the streaming sweepstakes. In the meantime, I will be parked on the couch at 9 PM for the next six Sunday nights. In that time I will drink. And I will know things. ← Among Wolves – In Which Sam Beckett Leaps Into Number Six On The Eve Of The Destruction Of The Colonies. Oh, Boy!